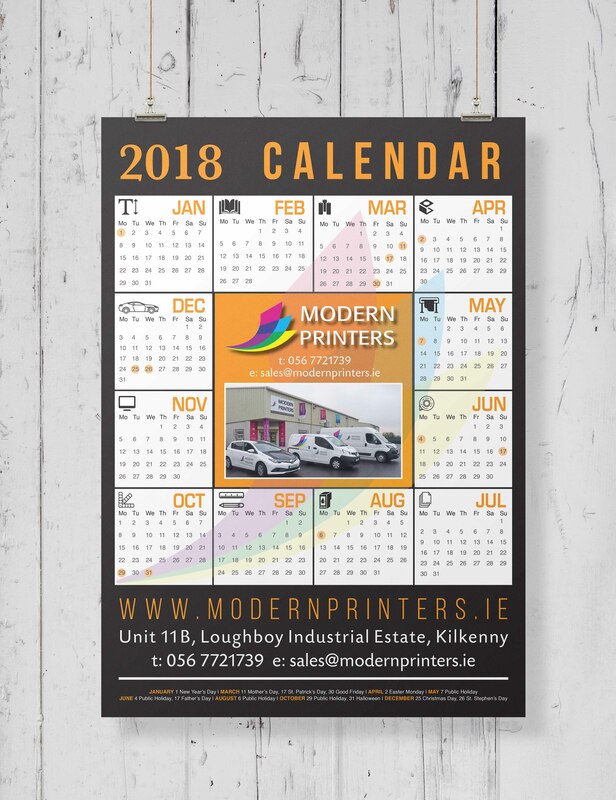 Corporate Calendars are a very good advertising tool. 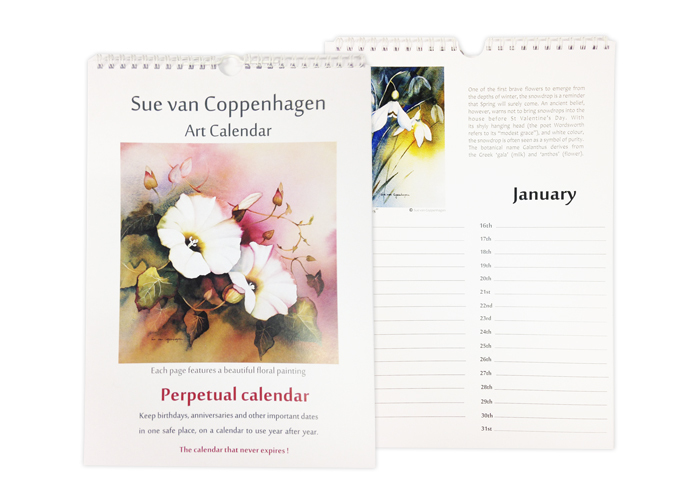 They allow you to show your clients that you are thinking of them and also will they will keep you in the forefront of their minds every time they look at the calendar. 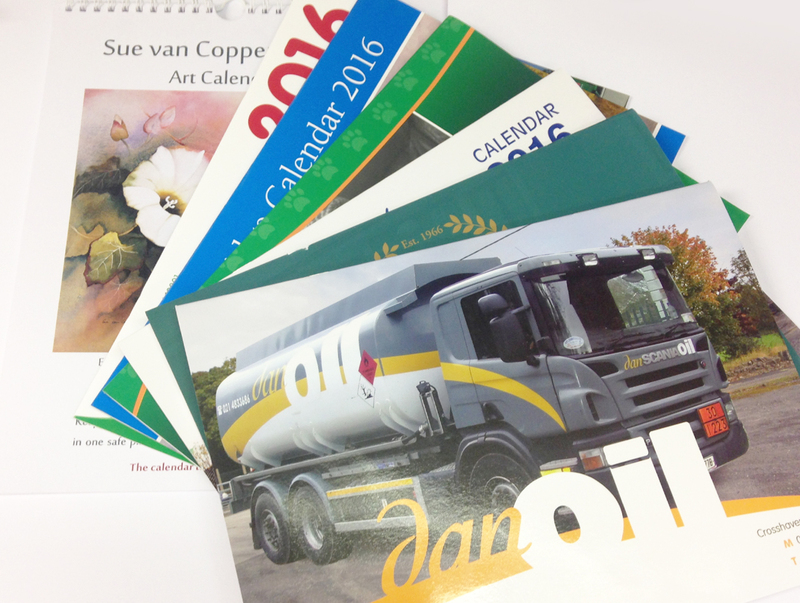 Calendars have also become a very popular and lucrative fundraiser for Clubs and charities. 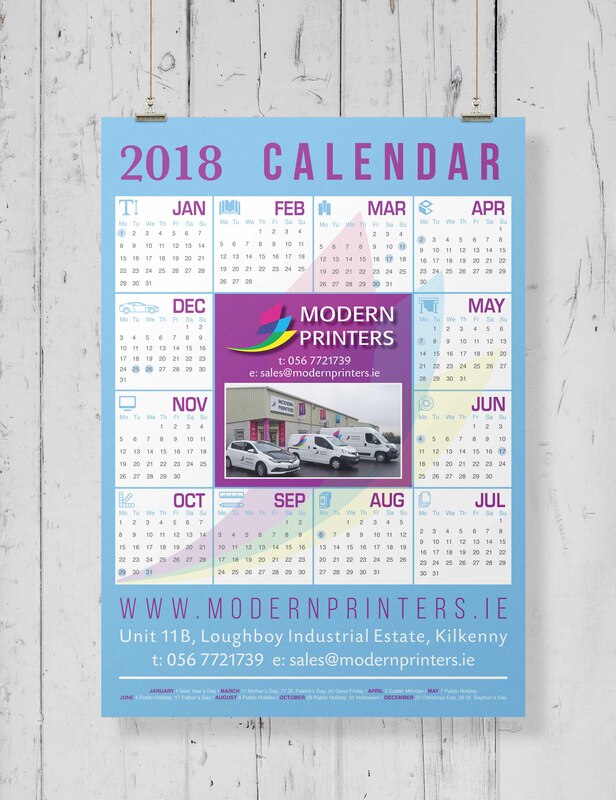 We can supply your calendars in any quantity, from 100 to 10,000. 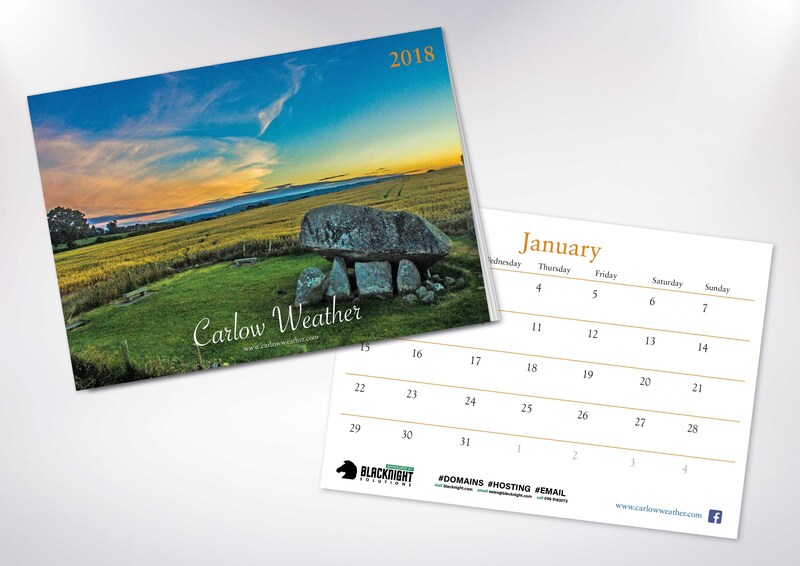 We can also supply many different styles for example: Booklet, Wire-O-Bound, Desk-Top or any other style you wish and also in any size you like. See below for samples.